Join us for a day of family bowling fun at Wickliffe Lanes. 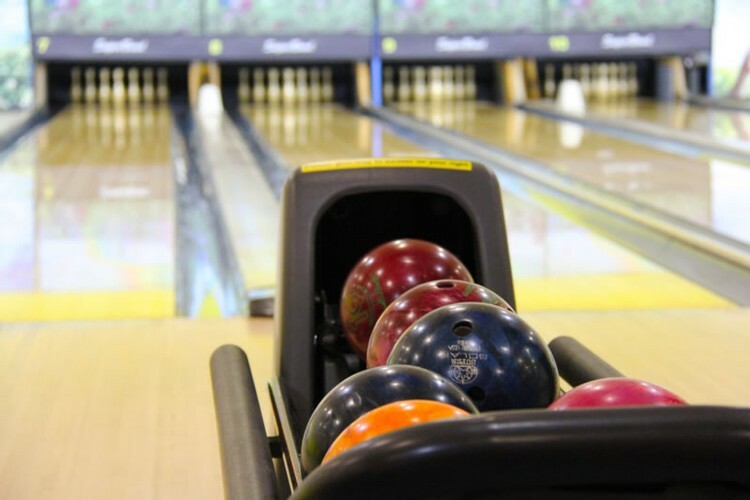 Prices include 2 hours of bowling, shoe rental, food & beverages. Tickets need to be purchased by March 1st at 12pm. Please note: Names will be pre-loaded on the lanes when you arrive. If you would like to bowl with or near someone, please email maureenfrey3@hotmail.com with the names of your registered bowlers and who they would like to be near or bowl with. We will have 6 bowlers per lane and a maximum of 180 bowlers. We will do our best to accommodate requests, but cannot guarantee placement of each bowler.